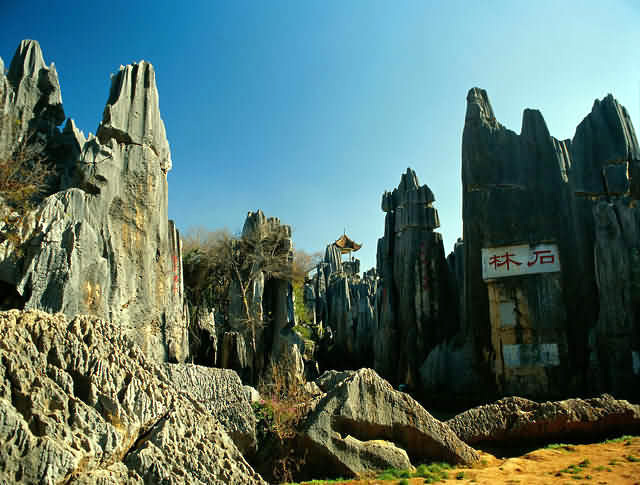 Known as "the City of Eternal Spring," Kunming experiences sunny dry summers and temperate winters. 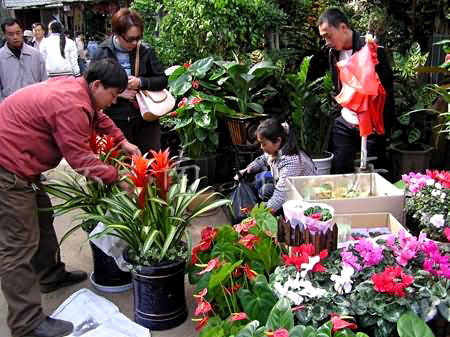 Annual temperatures average 15°C (59°F), peaking at 20°C (68 °F) during the summer, and dropping to 7.5°C (45.5°F) in the winter. The rainy season lasts from May to October, often bringing daily showers. At 1,890 meters (6,000 feet) above sea level, the area's strong sunlight can come as a surprise, so remember to pack sunscreen. 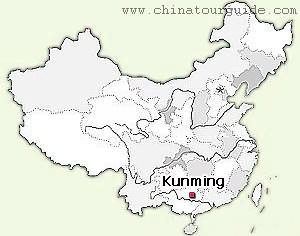 Kuming has a milder climate than most other Chinese cities, and can be visited at any time of the year. Light clothes will usually be adequate, but it is wise to bring some warmer things during the winter months when temperatures can suddenly drop, particularly in the evenings. There have even been a couple of light snowfalls in recent years. 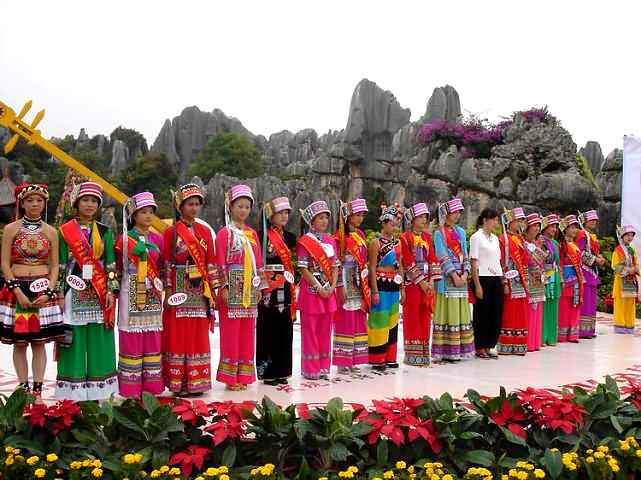 In summer, (June to August) Kunming offers cool respite, though rain is more prevalent. Despite the temperate weather, you should also pack a sweater or jacket, since nights can cool down significantly even in the summer.